Extreme 14 are pleased to announce we are sponsoring the Power Maxed Racing British Touring Car team. Our hoses have been proven at the highest levels but we’re really looking forward to being involved with BTCC. Both Astra’s will be running Extreme 14 hoses for this season which is an ideal environment to prove their performance. 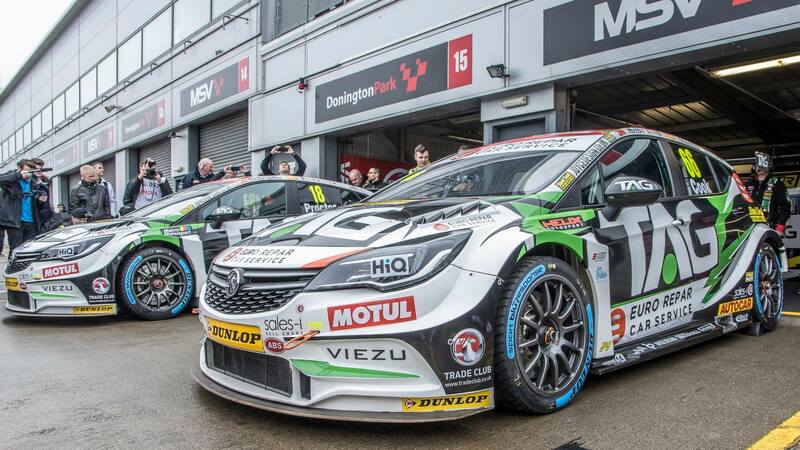 The Warwickshire-based Power Maxed Racing (PMR) is a professional motor racing team currently competing in the British Touring Car Championship (BTCC) with the Vauxhall Astra’s designed and built by the 10-man team at PMR. In the Astra’s debut season, PMR achieved several podium finishes and secured the coveted Jack Sears Trophy with five races of the Championship still to run. Both companies are looking forward to working together over the coming season.